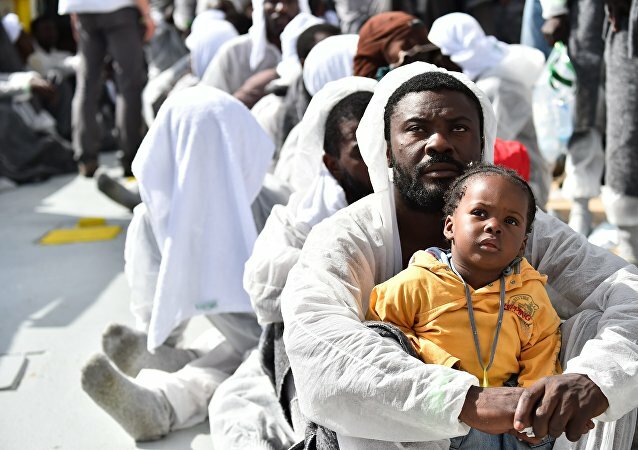 Foreign charities and Interior Minister Matteo Salvini have been exchanging jabs, blasting each other on social media, since the NGO’s rescue vessels with migrants aboard were denied docking in Italy. 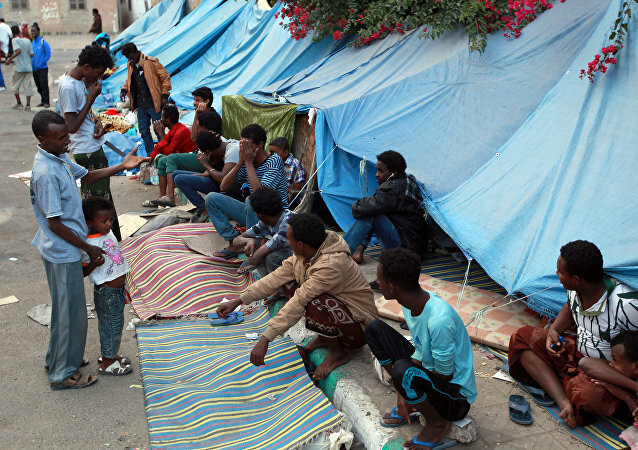 The United Nations is calling for more protection from people smugglers for migrants entering Yemen. The Oslo City Court has convicted a Syrian-Norwegian in his thirties to two and a half years in prison for breaking immigration laws and falsifying documents. While the court found that the life and the health of Syrian refugees was not in clear danger, it stressed the man should be punished nonetheless. More than 20,000 migrants remain stranded in detention centers in Libya and the EU is struggling to come up with a resolution to the crisis. 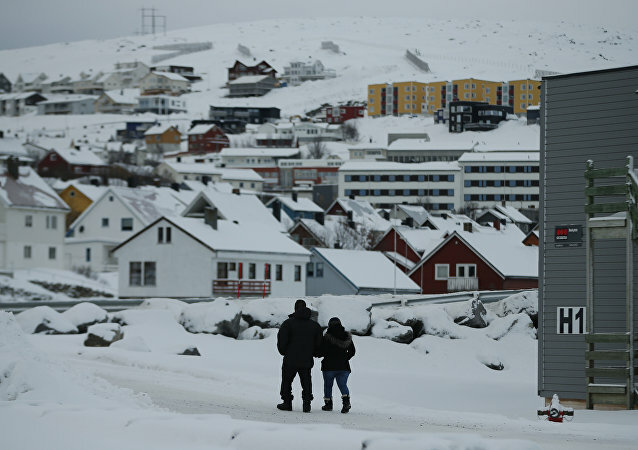 Recently, European Council President Donald Tusk suggested that the EU could give up on its mandatory refugee quota scheme, obligating EU members to receive certain numbers of refugees. 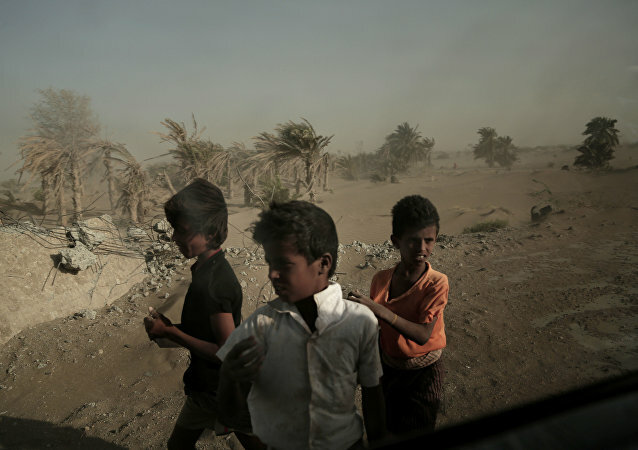 According to IOM, around 50 migrants are missing and at least five died after smugglers pushed about 180 migrants overboard off the coast of Yemen. Police have made 101 arrests and claim to have smashed a people smuggling operation in which Iranians were flown into Britain. The group, operating out of Malaga, in southern Spain, charged 25,000 euros (US$30,000) for forged Spanish passports. Nine people, including two children, have been found dead inside a truck in a parking lot in Texas and 28 others have been taken to hospital. The incident has echoes of an incident in Britain in 2000, when 58 Chinese immigrants died. Every month hundreds of suspicious ships pass through European waters with their satellite devices switched off or defective registration numbers but does it mean they were carrying terrorists or drug smugglers? 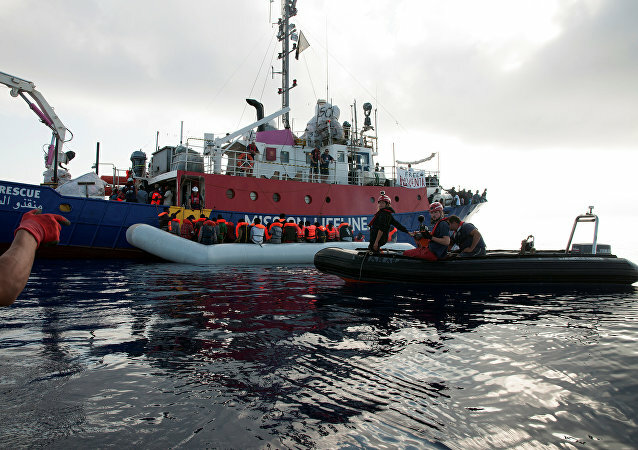 The accusations made by European government agencies that non-governmental organizations (NGOs), while conducting search and rescue operations of refugees in the Mediterranean, have also been involved in people smuggling, have come under fire in a recent report. 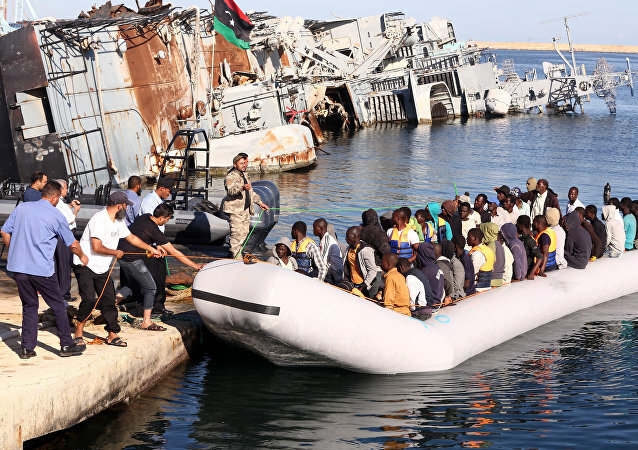 The EU has its sights set on Libya in its latest plant to stem the flow of migrants onto European soil with Italy agreeing a deal with the UN-backed government based in Tripoli, to "tackle the issue closer to its source," expert in international relations and security told Sputnik. 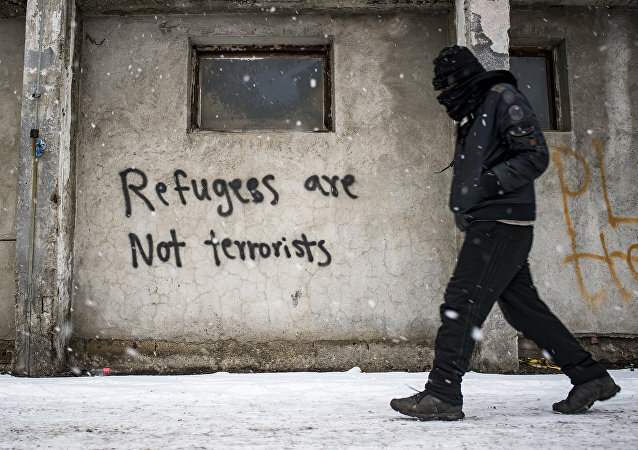 The situation for refugees and migrants in Serbia is deteriorating by the day, with people exposed to diseases in derelict warehouses or frostbite in sub-zero temperatures on the country's border. The sight of a smuggled teenager crammed into a suitcase has once again shone the light on the depths some people go to escape their own country amid Europe's refugee crisis. More questions have been raised over the EU’s response to the migration crisis, after it was revealed that more than 3,100 people have died trying to cross the Mediterranean so far this year, a sharp increase compared to the same point in time in 2015. Amnesty International has announced that the EU policy to help Libya deal with refugees is in fact, harmful. 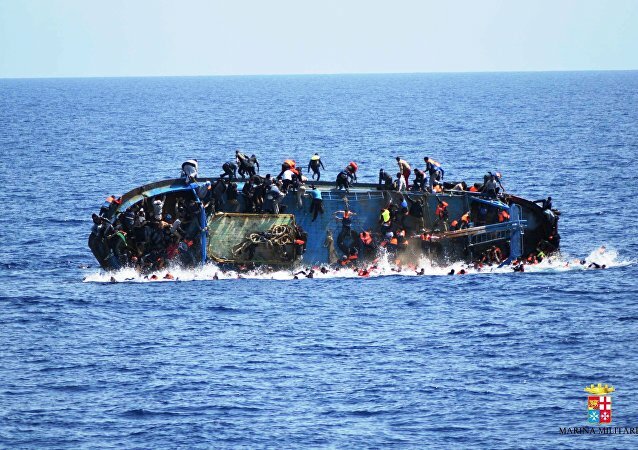 Six months after the Malta summit at which the EU agreed with its African neighbors to reduce the number of migrants attempting to cross the Mediterranean, more than 1,600 have died and over 600,000 have made the journey.